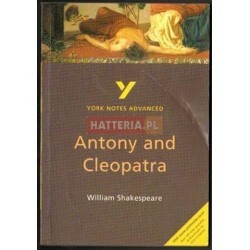 "York Notes Advanced have been written by acknowledged literature experts for the specific needs of advanced level and undergraduate students. They offer a fresh and accessible approach to the study of English literature. Building on the successful formula of York Notes, this Advanced series introduces students to more sophisticated analysis and wider critical perspectives. 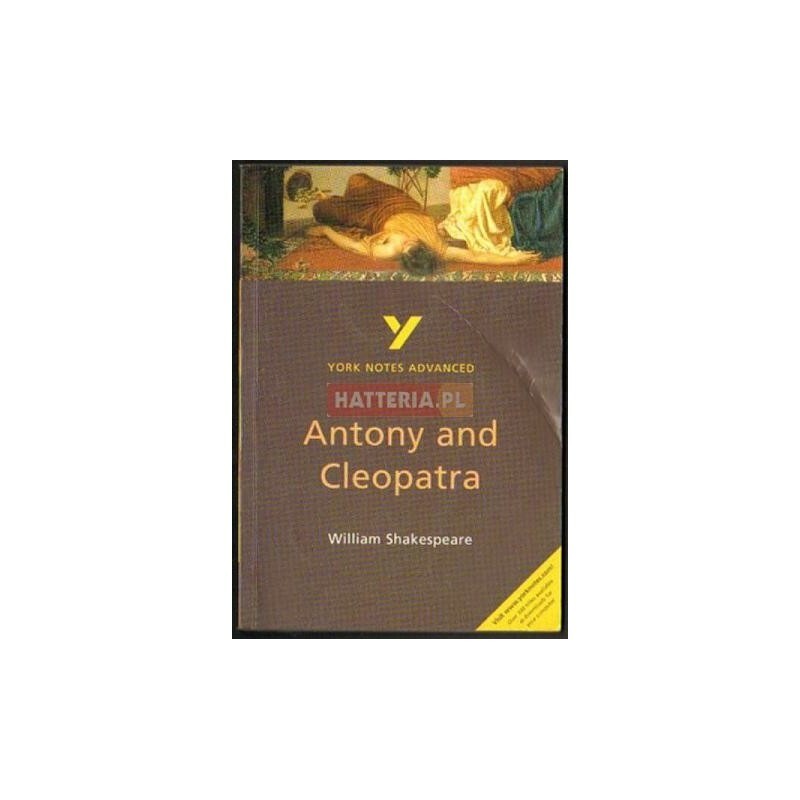 This enables students to appreciate contrasting interpretations of the text and to develop their own critical thinking. York Notes Advanced help to make the study of literature more fulfilling and lead to exam success. They will also be of interest to the general reader as they cover the widest range of popular literature titles".